The possibility of being addicted to Duromine is very real and it happens more commonly than you would like to believe. The composition of the drug causes it to have addictive properties and this is one of the reasons why you can only be prescribed this drug by a doctor. There is a high level of abuse that can occur, especially if an individual becomes dependent on it. This is also why it is stressed that Duromine is a short term solution for weight loss and should not be taken over 12 weeks. Duromine is often compared to the street drug speed. Why you ask? Well it contains tiny amounts of amphetamines in it. Amphetamines are known to affect the user’s central nervous system creating such effects as ‘speeding up’ the body, experiencing a wide awake feeling, increasing the heart rate, blood pressure and breathing, because of these effects, the common street name for Amphetamines is ‘Speed’. People will take Duromine to aid in their weight loss, but overtime, they enjoy the feeling that the amphetamines give them. There are feelings of euphoria, as well as an insane amount of energy among other things. However, in taking it consistently, you will find that the body begins to adjust to it and from that, you will find yourself taking it every day just to feel normal. This is where the addiction begins to develop, as the body might begin to experience withdrawal symptoms and there is that need to have the drug in order to function properly. It is important that if you are prescribed Duromine, that you follow the instructions and take it for the allotted time period. Any time after that, there is a good chance for an addiction to develop. 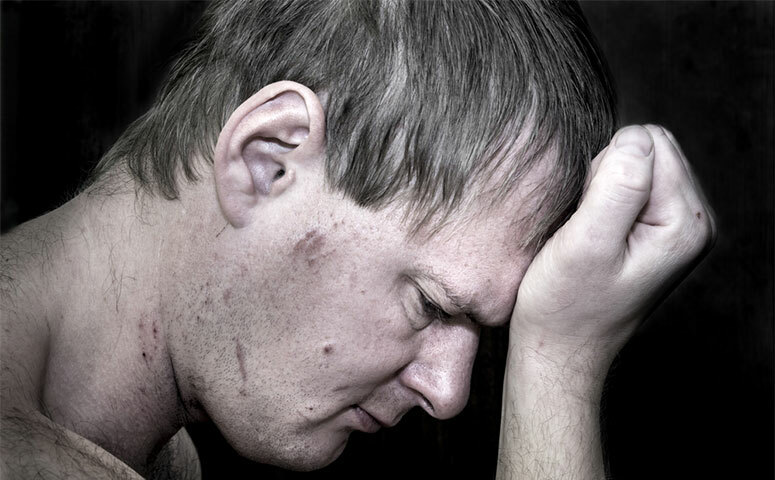 There is a non-glamourous side to addiction and that is some really negative side effects.